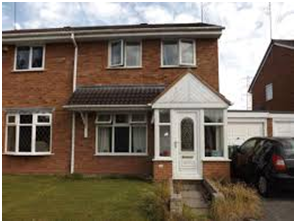 Of course both homes are massively different. 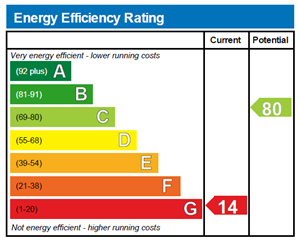 House 1 has a predicted fuel bill of over £2,500 per year and House 2 is £800 per year however if the consultation on ECO: Help to Heat is to go through as proposed it is assumed that adding loft insulation in both will produce the same level of saving! Of course, in the real world, the real families living in the home will be affected in vastly different proportions. If they were to receive loft insulation through the planned new ECO policy, which is claiming to target fuel poverty families first, the family in Home 1 would save the most, and the impact would be much more profound. In Elmhurst’s view if the ECO: Help to Heat proposal is adopted the wrong homes will get the insulation. Hopefully common sense will prevail and the proposal will be modified to ensure that installers are incentivised to insulate our most inefficient homes first. Only 160,000 homes will be updated in year 1 (2017-18) lets makes sure out of 4.3 homes which qualify, that it attempts to go to those in E, F or G rated homes first. Elmhurst will be responding to the consultation to ensure that the worst properties receive their fair share of this smaller pot of money. We are doing all we can to ensure that members and stakeholders are aware of the proposal and encourage them to read the proposal and make their views known. For the consultation proposal and instructions on how to respond click here. 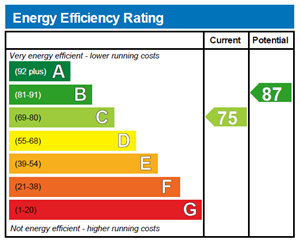 Please note the photographs and EPC scale used are for illustrative purposes only.